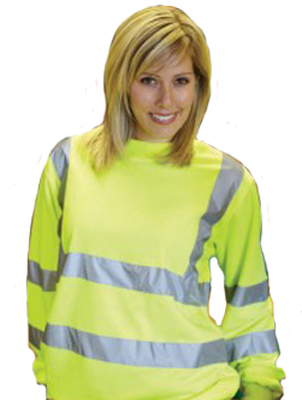 A 100% polyester High visibility waistcoat with reflective bands around the waist and over the shoulders. This safety vest conforms to EN471 class 2. 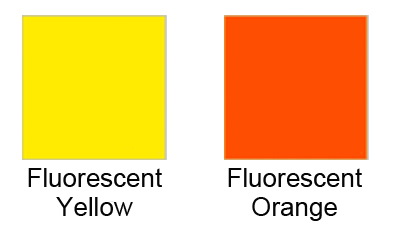 A 100% polyester pique, High Visibility polo shirt with reflective bands around the waist and over the shoulders. They have 3 buttons at the neck, hemmed sleeves and are made from a 230gsm weight material. Smart / casual wear for work sites where safety is paramount. This jacket is made from a 300D PU coated polyester. Waterproof outer with a quilted lining, concealed hood, taped seams, reflective banding, studded storm flap, two outer pockets, two inner pockets, pen pocket on sleeve and a phone pocket. The ideal weatherproof jacket for all safety- working environments. This jacket conforms to EN471 class 3.